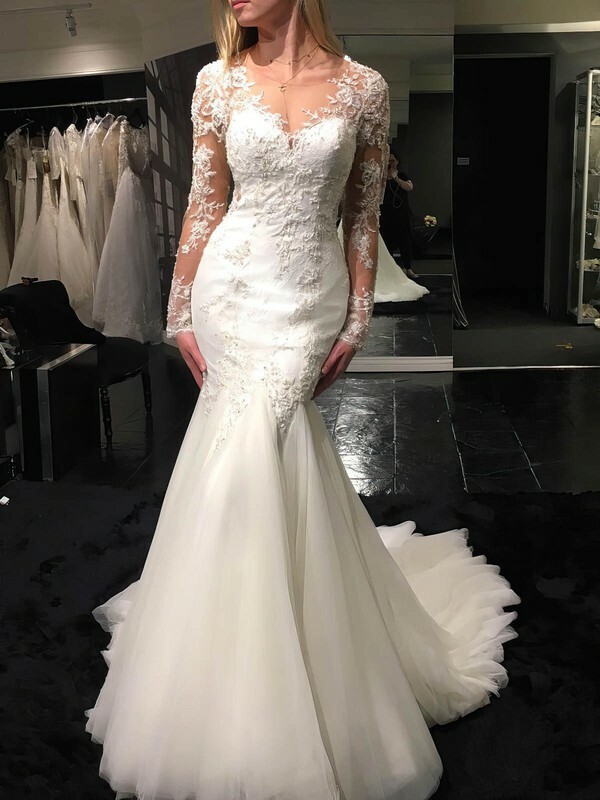 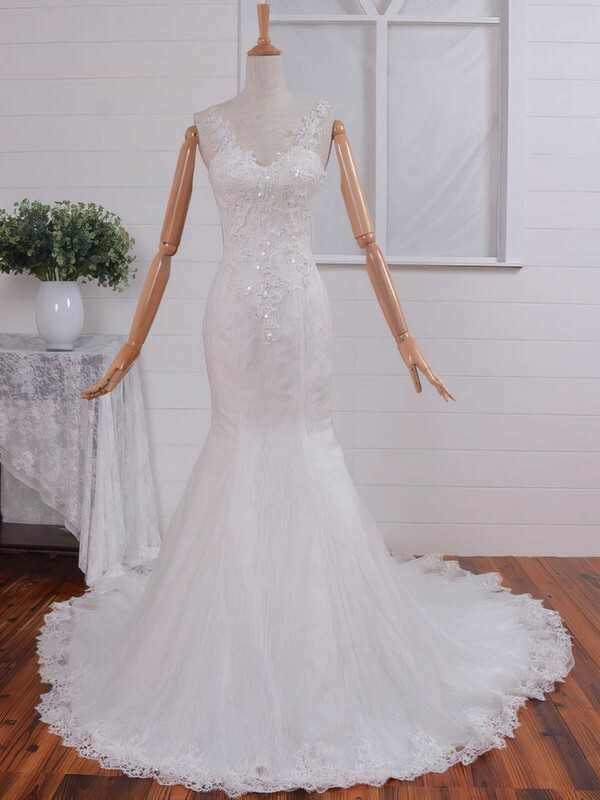 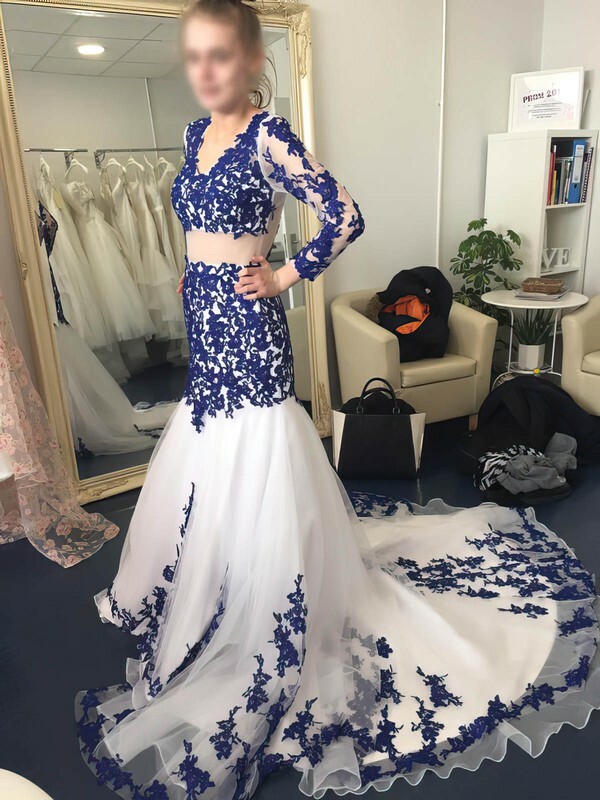 Wedding Dresses Under £300 - When deciding on your budget, you may think it is unmanageable to score an amazing wedding dress for under £300. 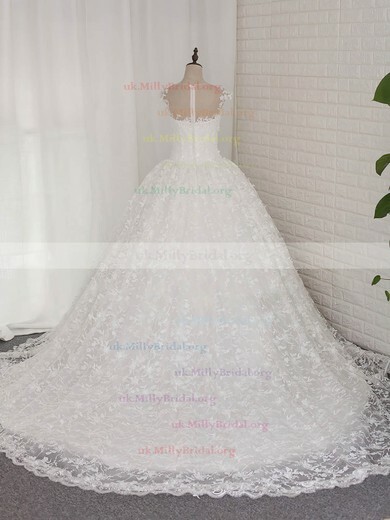 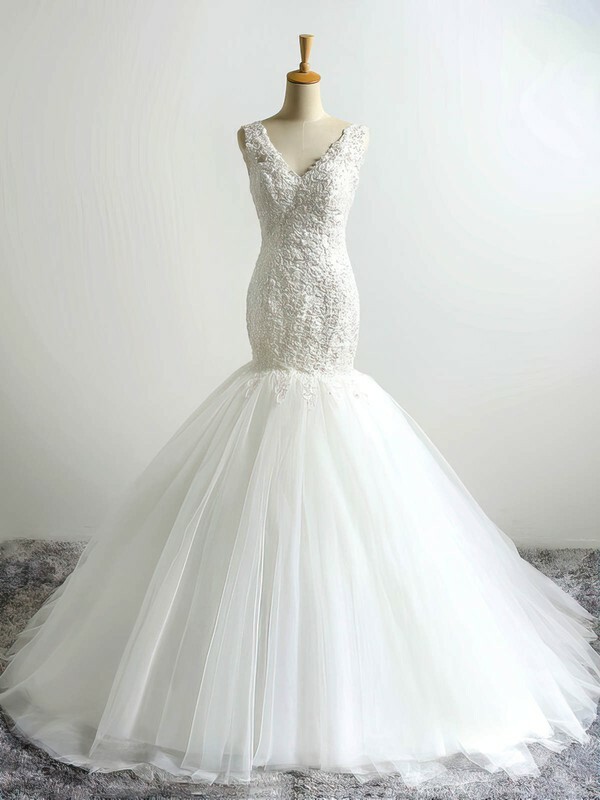 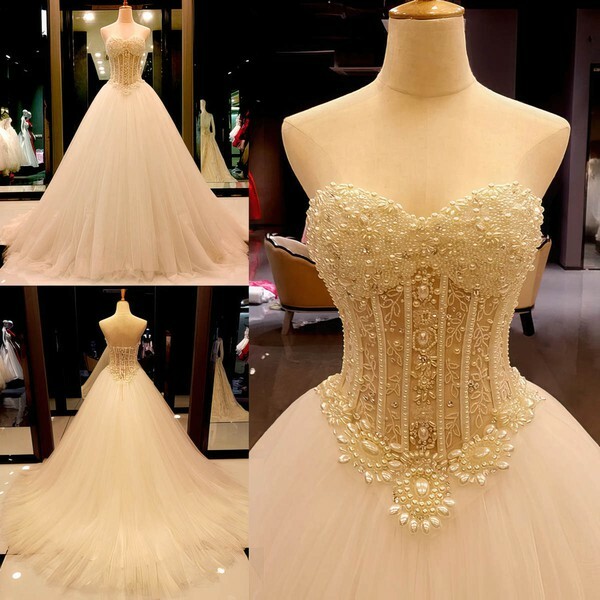 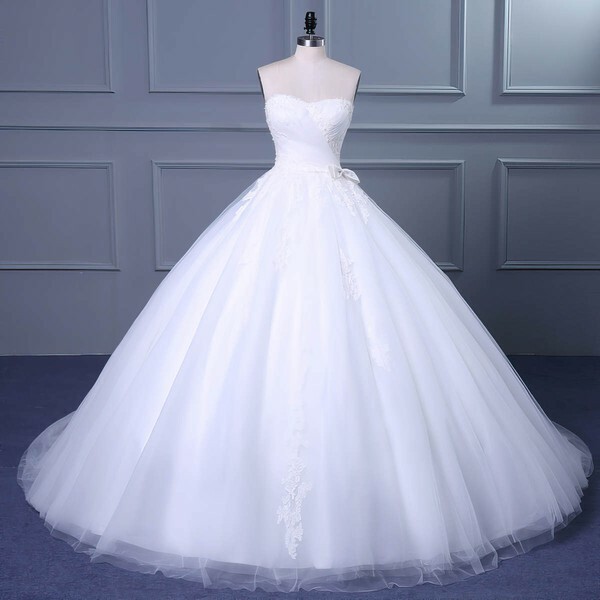 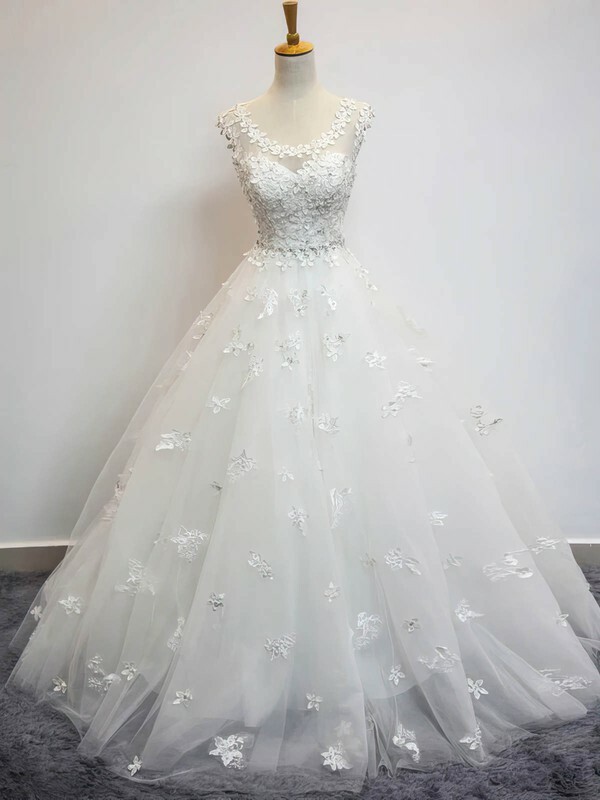 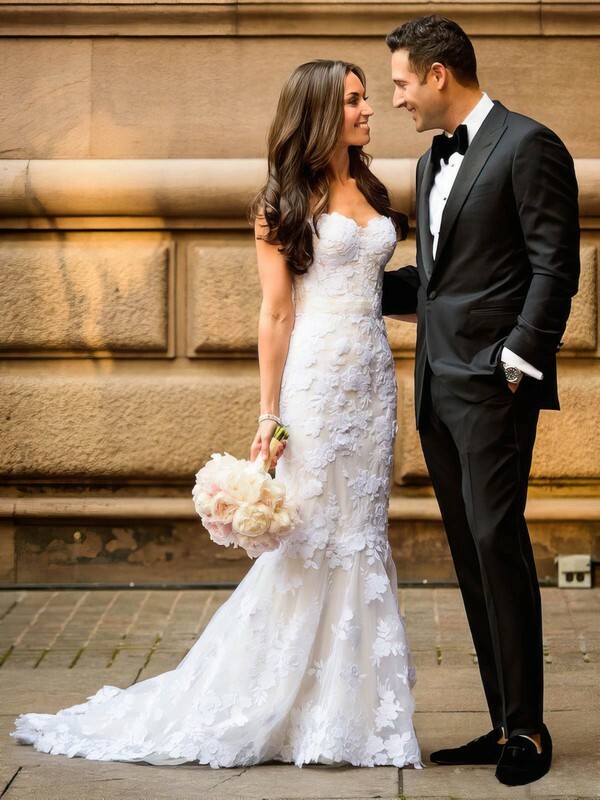 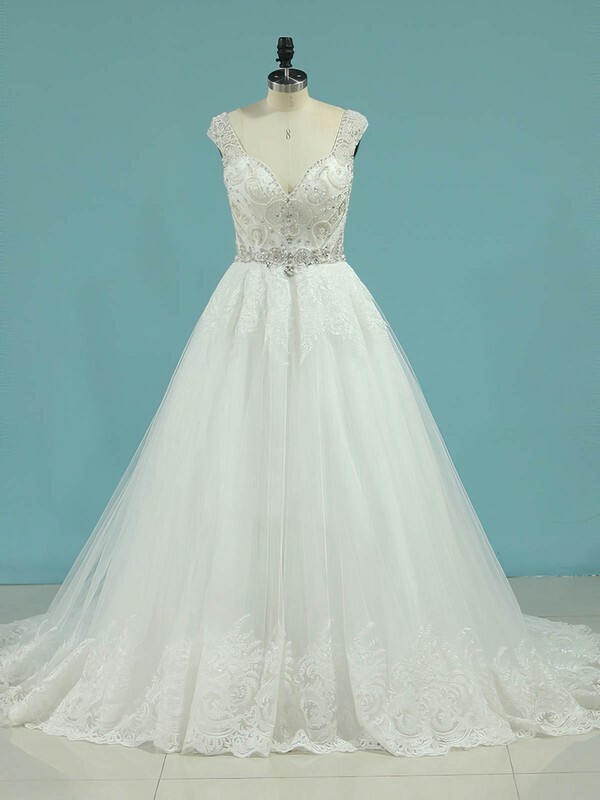 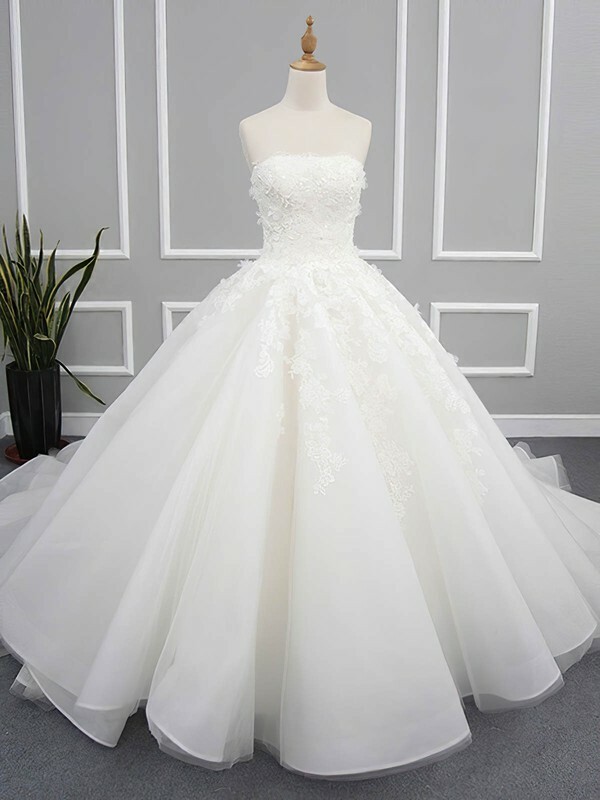 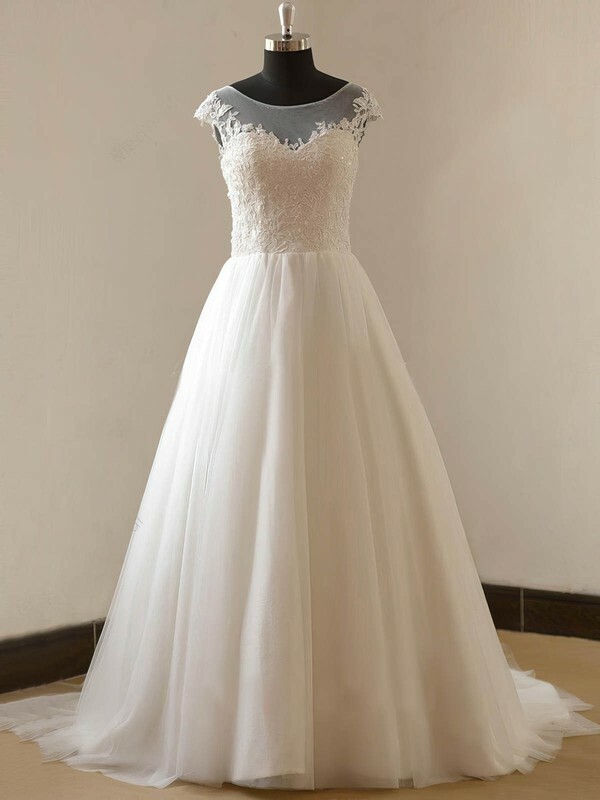 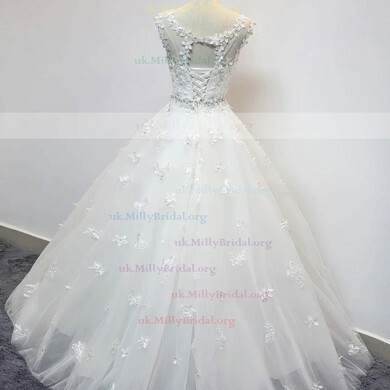 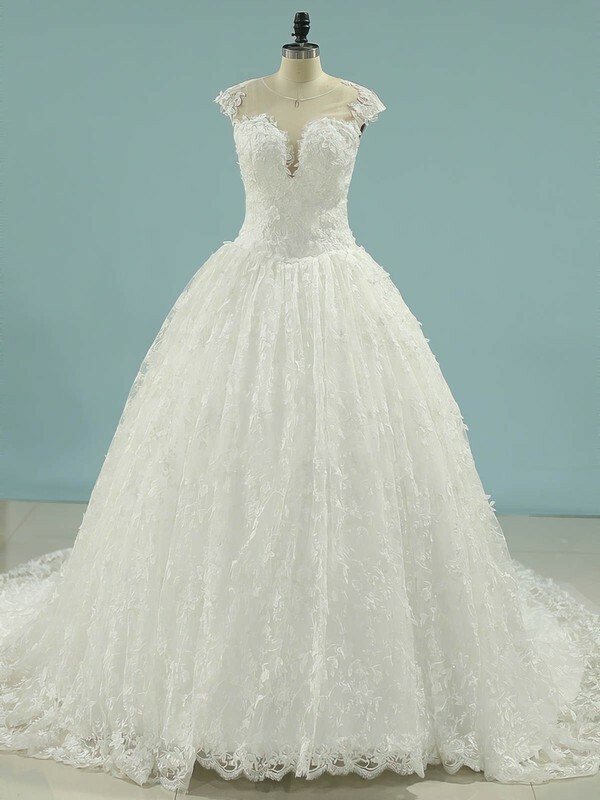 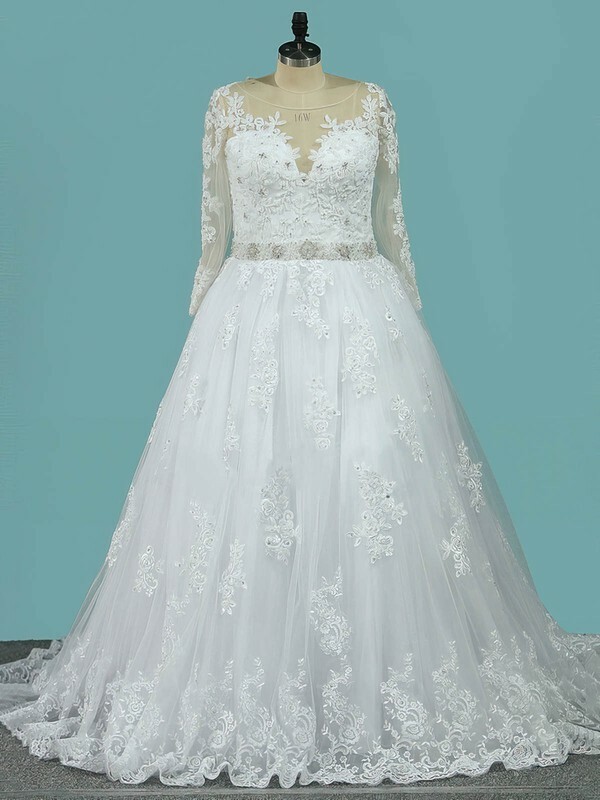 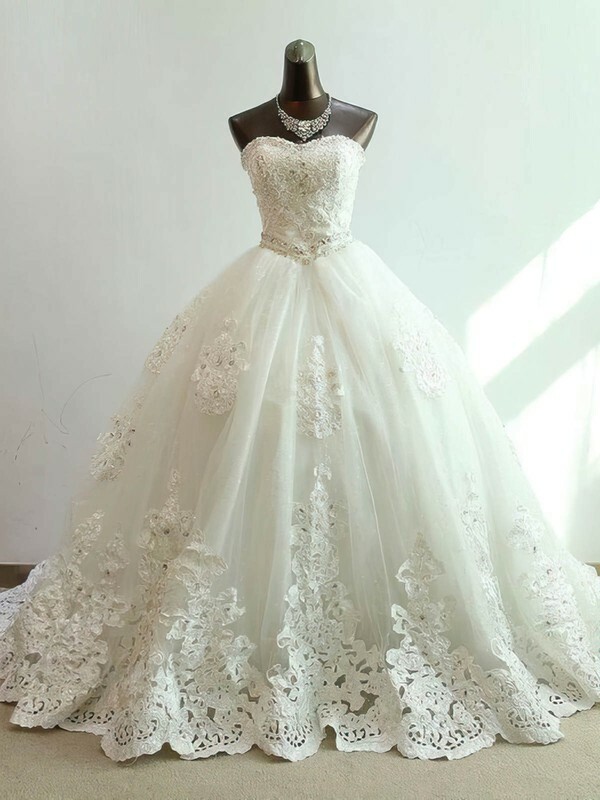 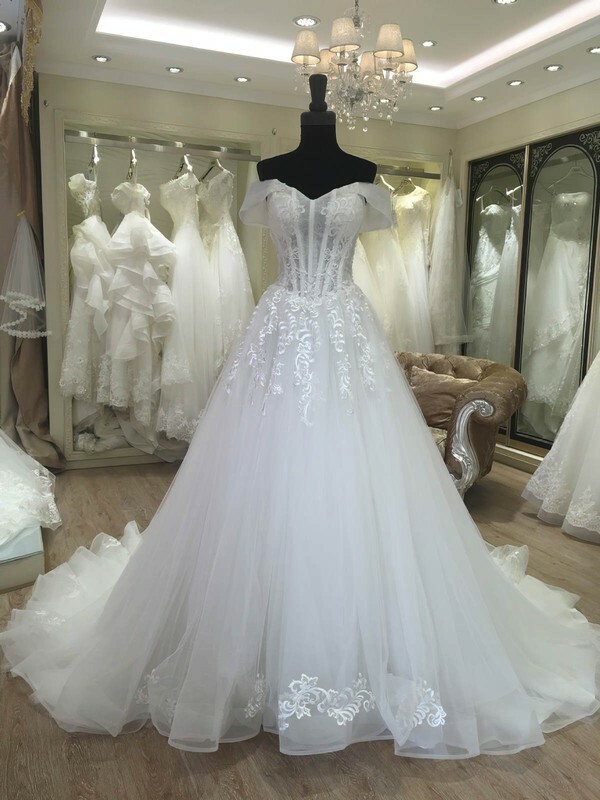 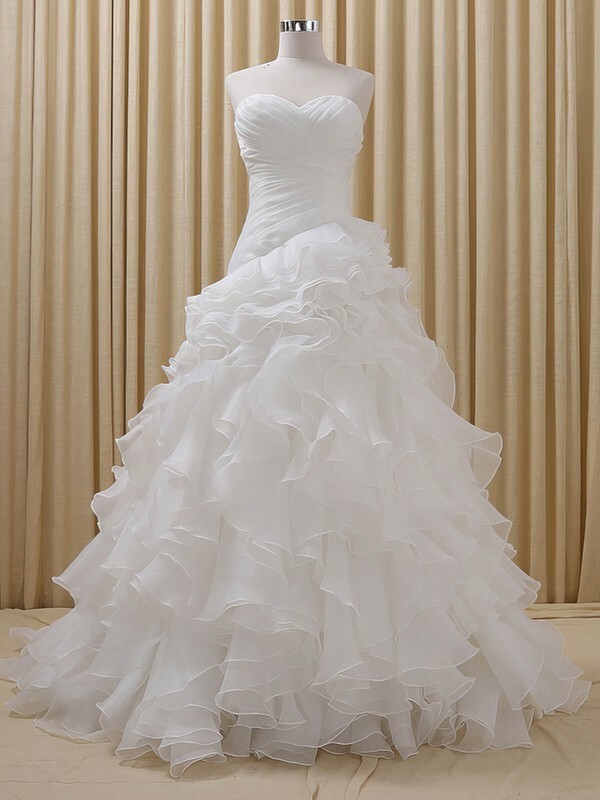 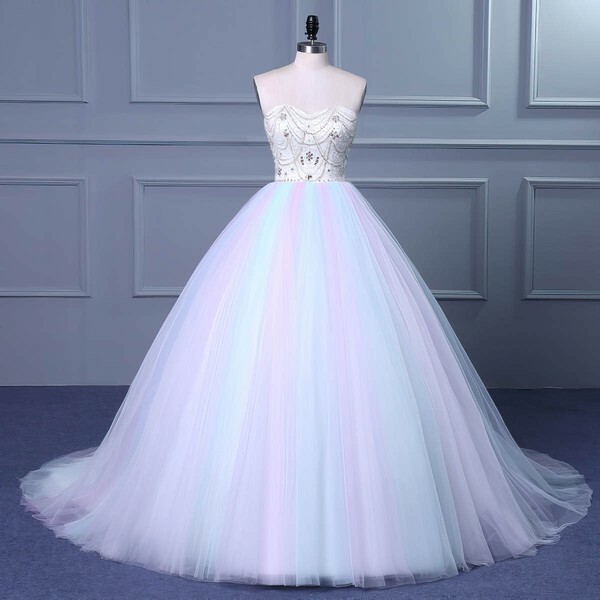 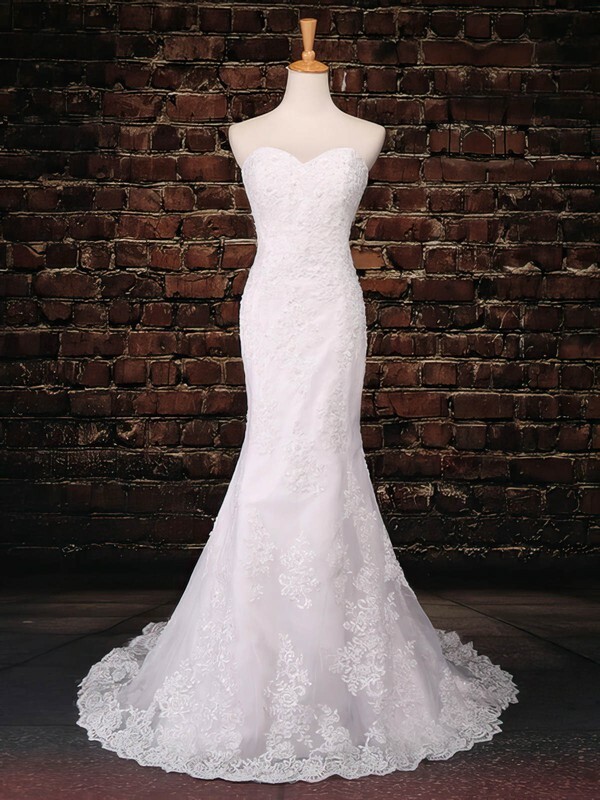 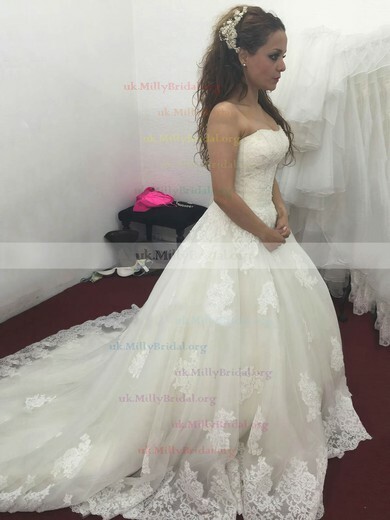 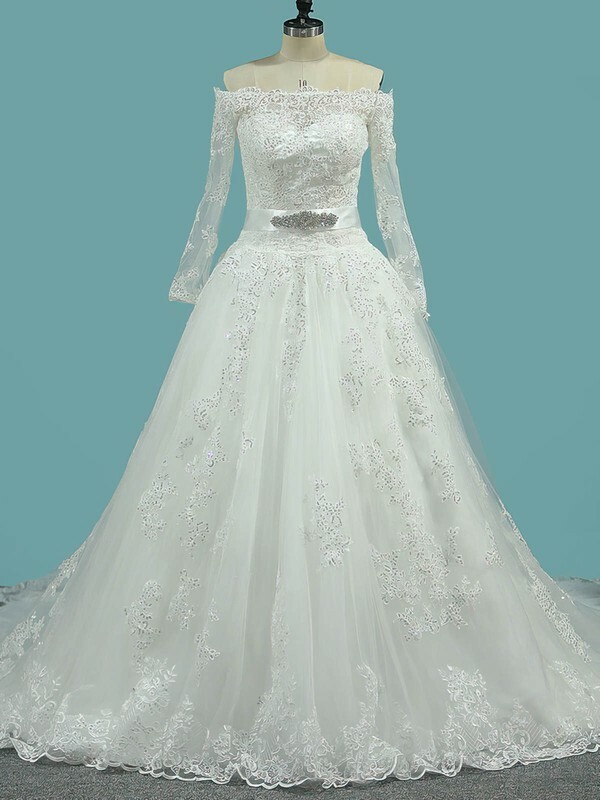 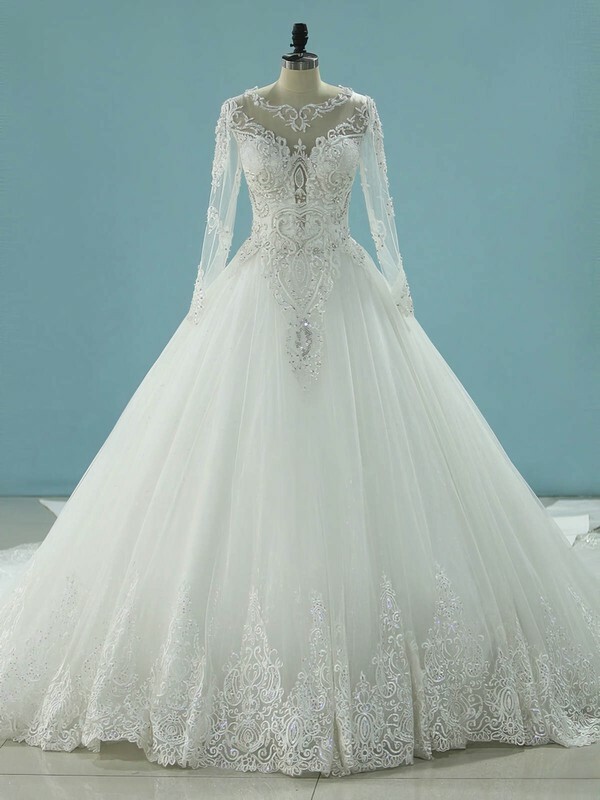 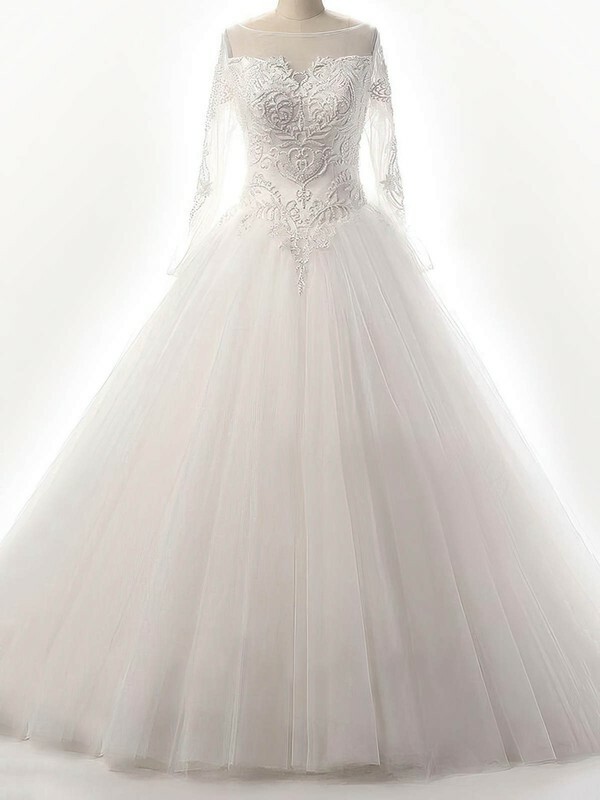 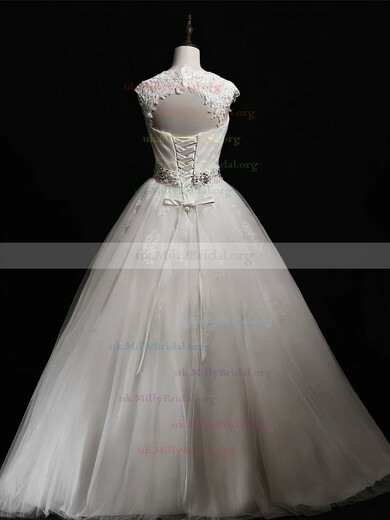 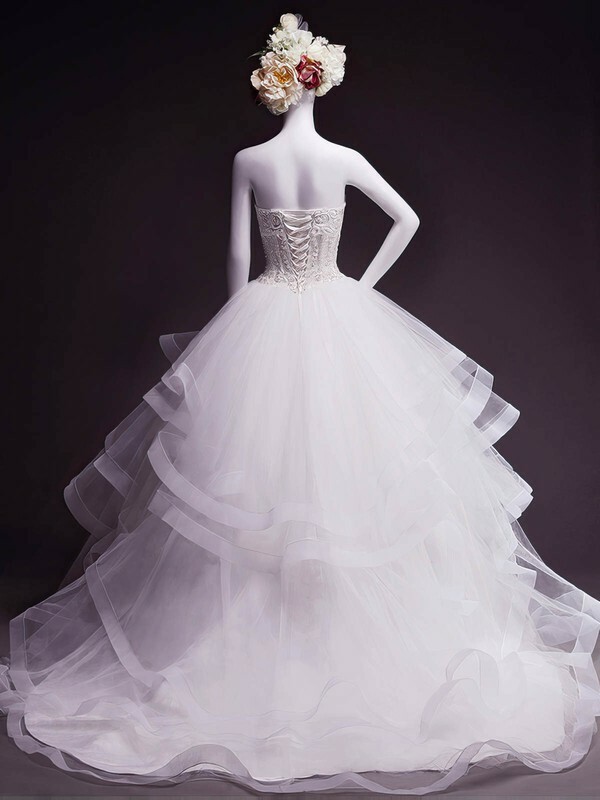 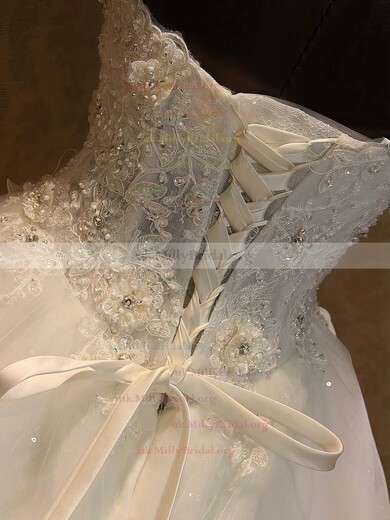 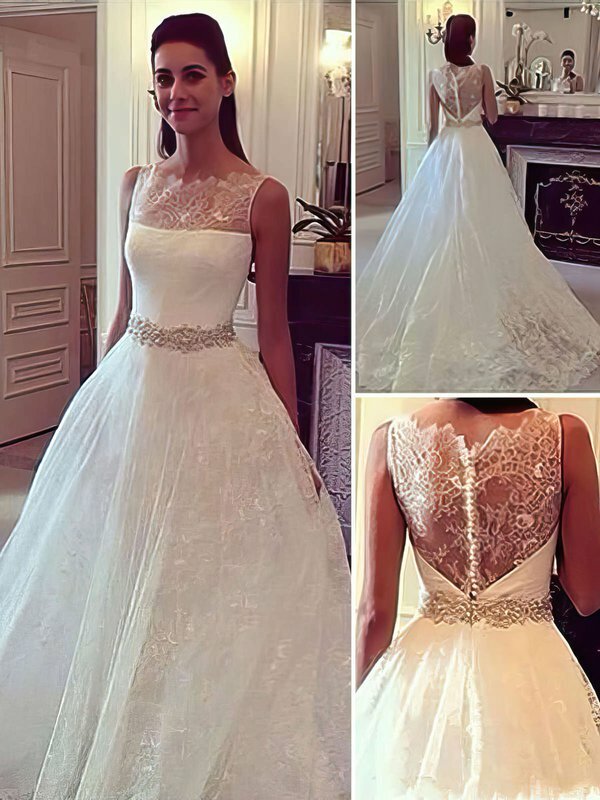 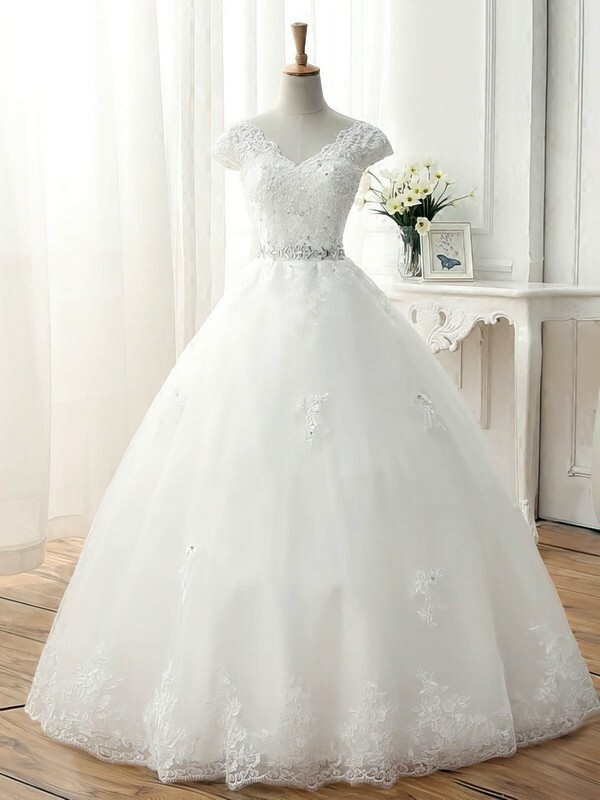 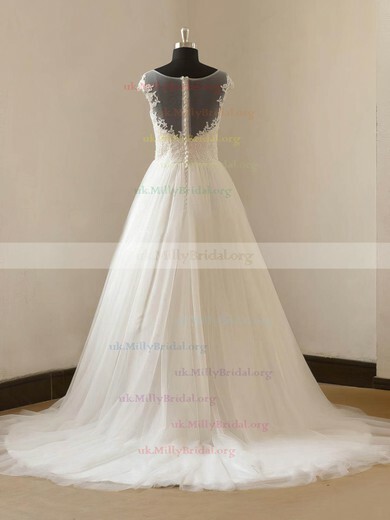 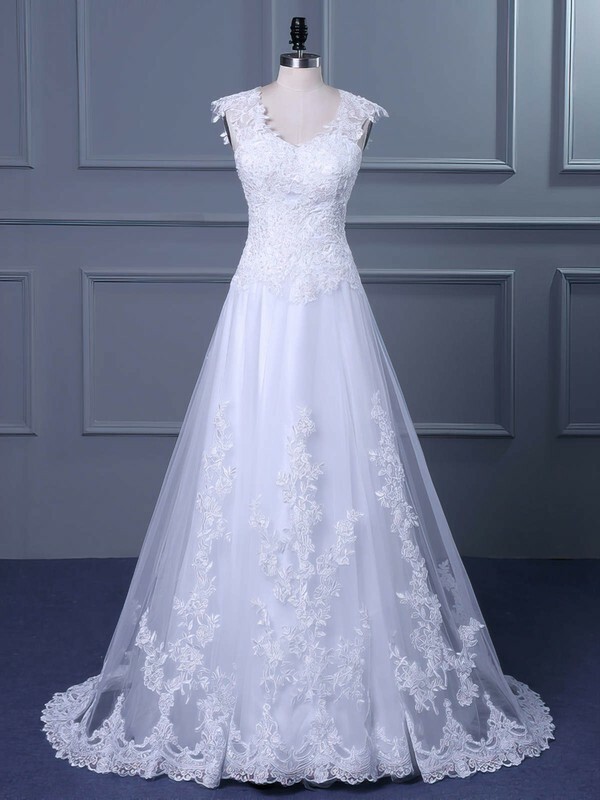 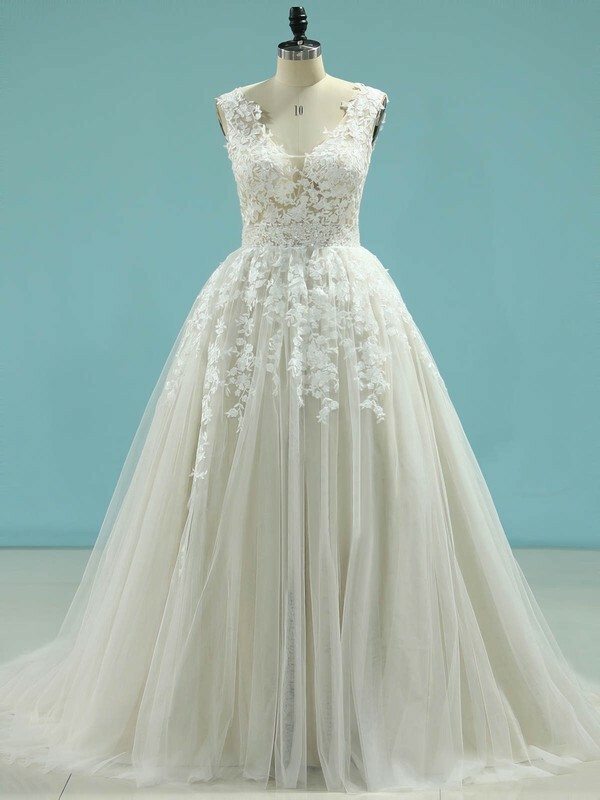 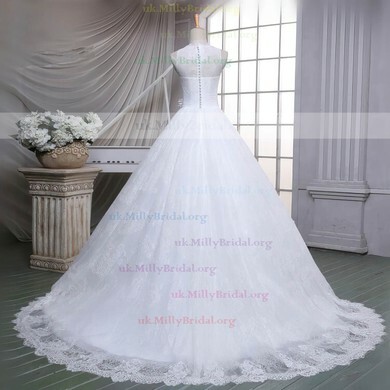 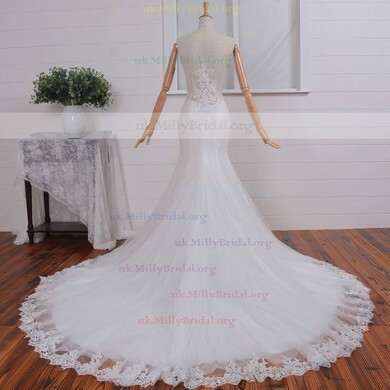 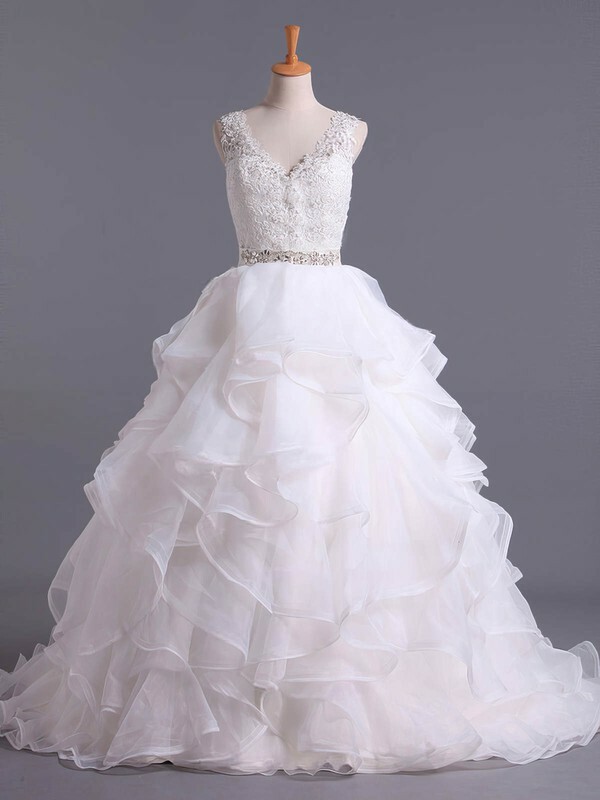 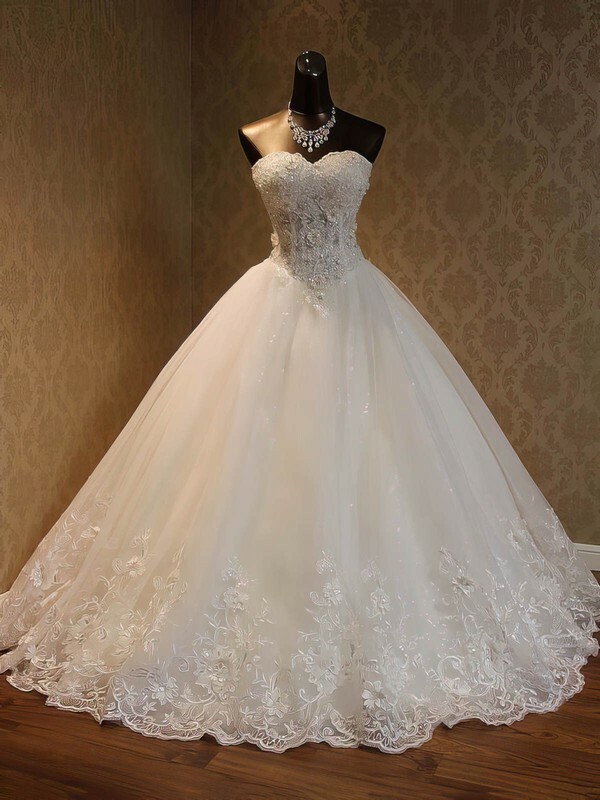 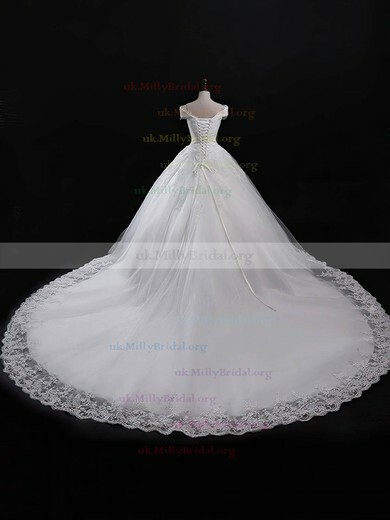 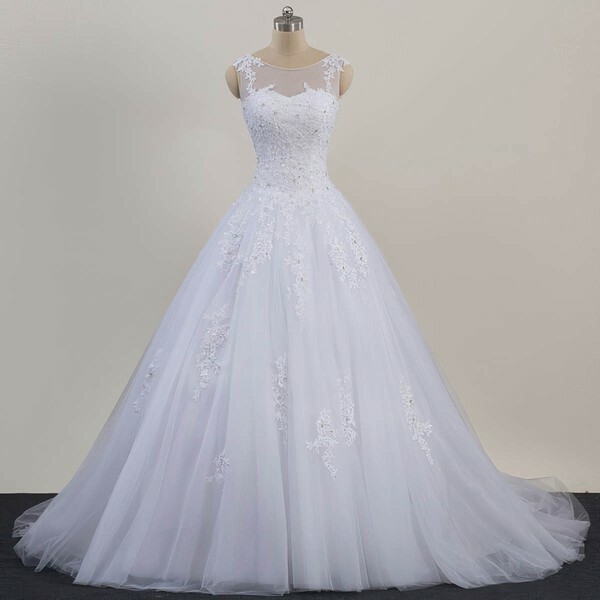 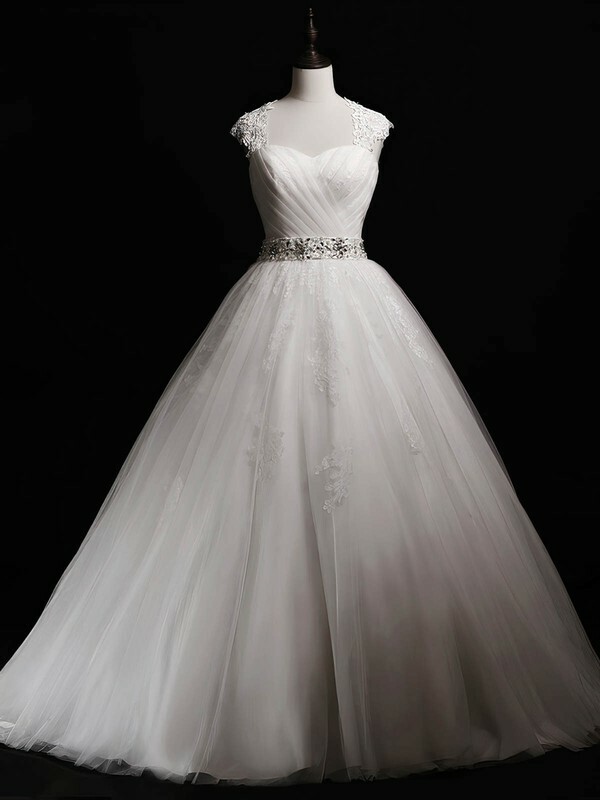 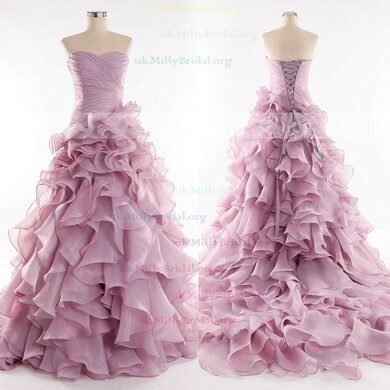 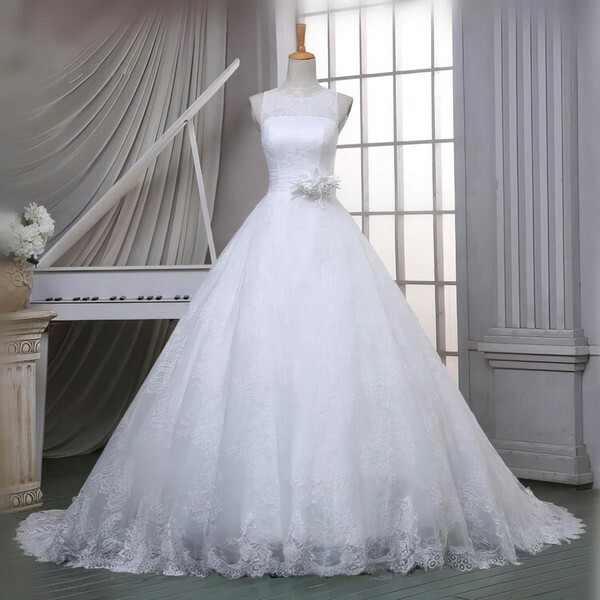 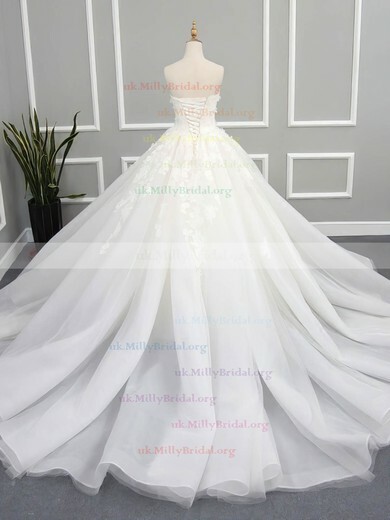 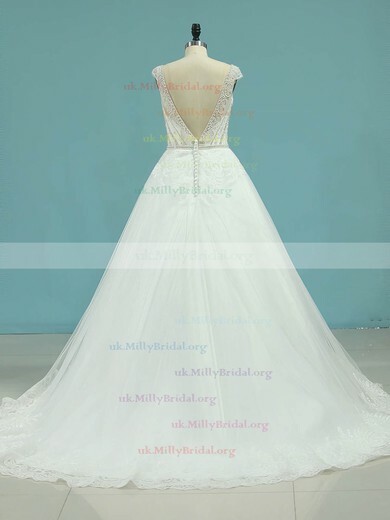 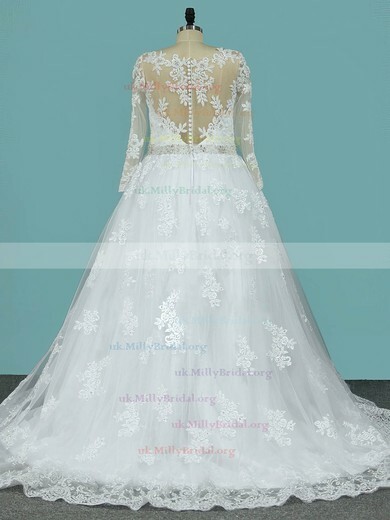 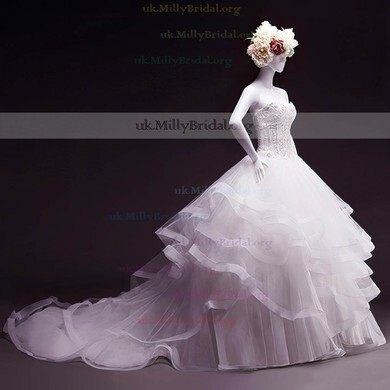 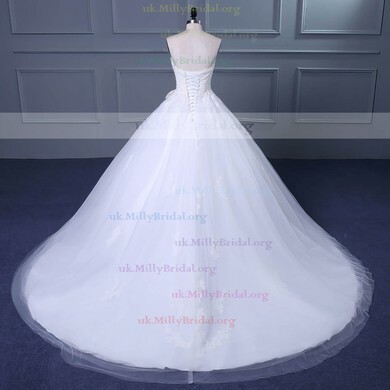 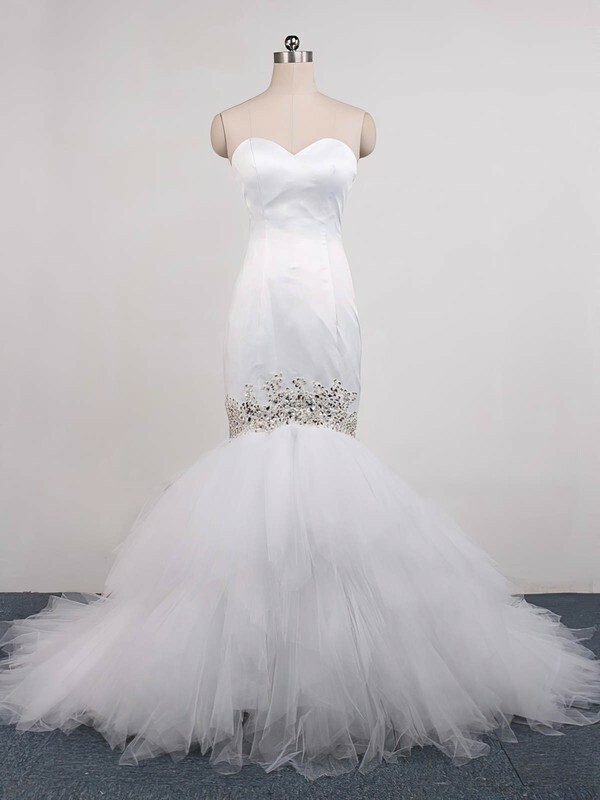 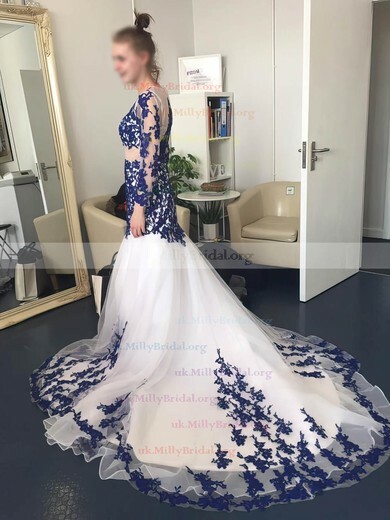 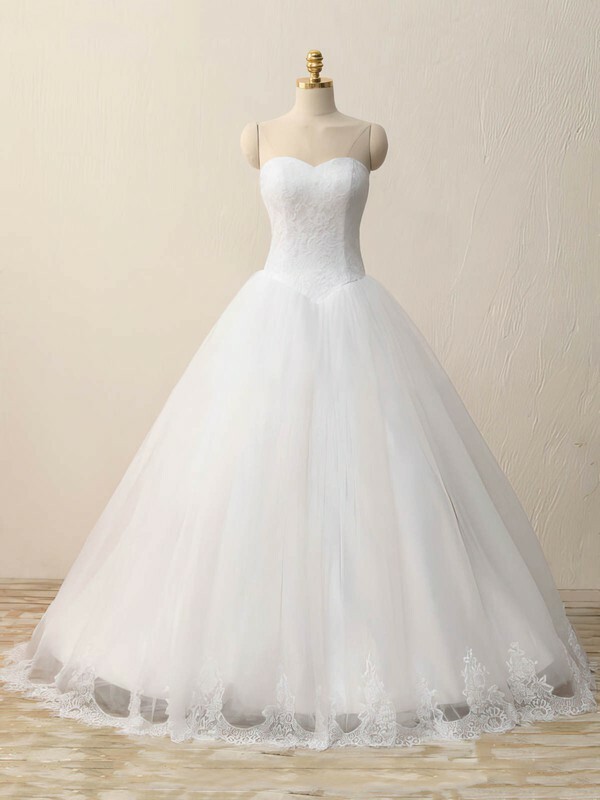 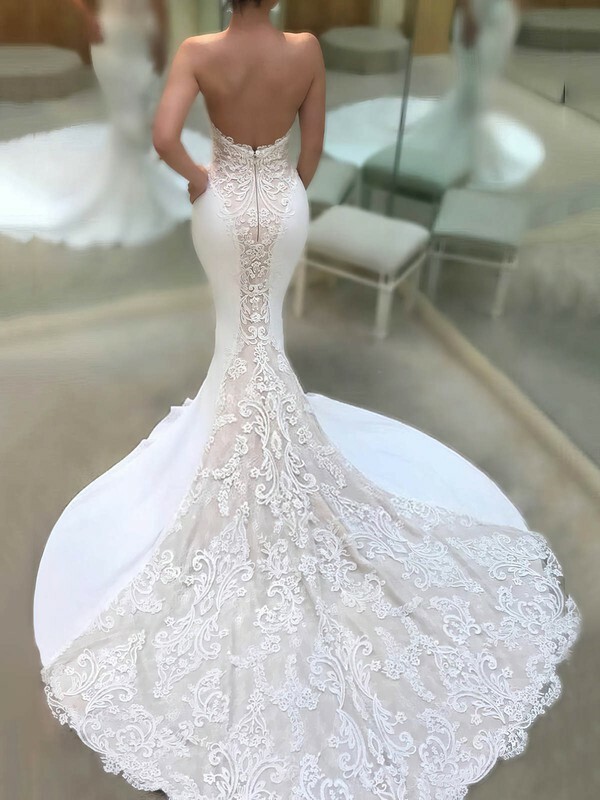 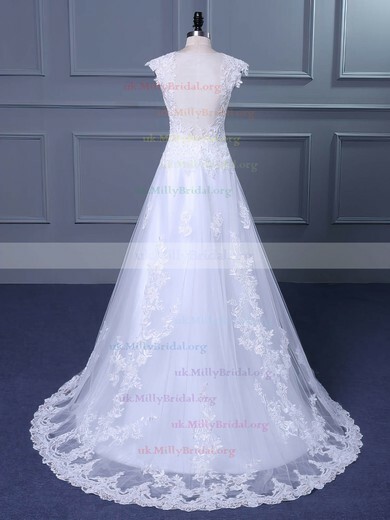 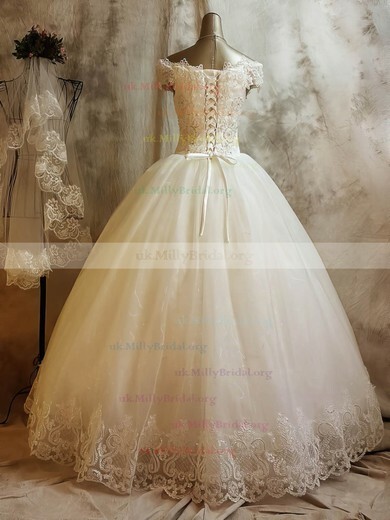 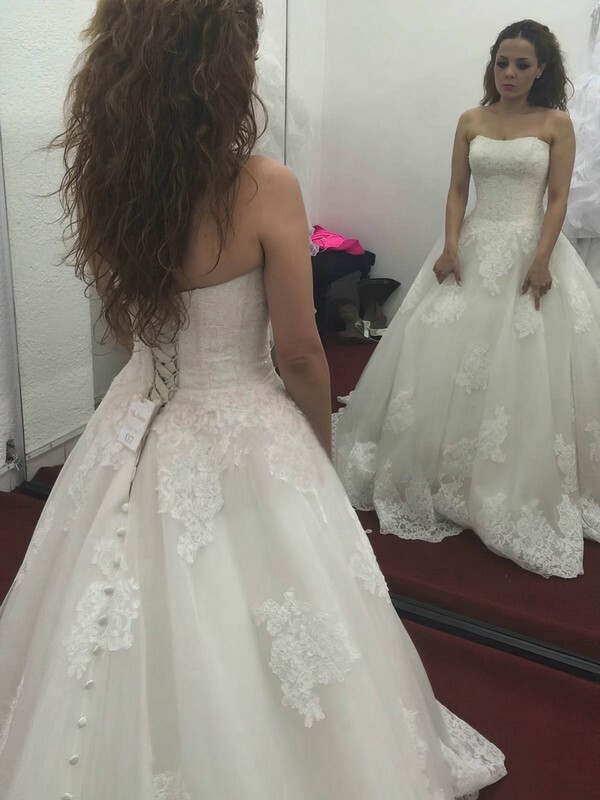 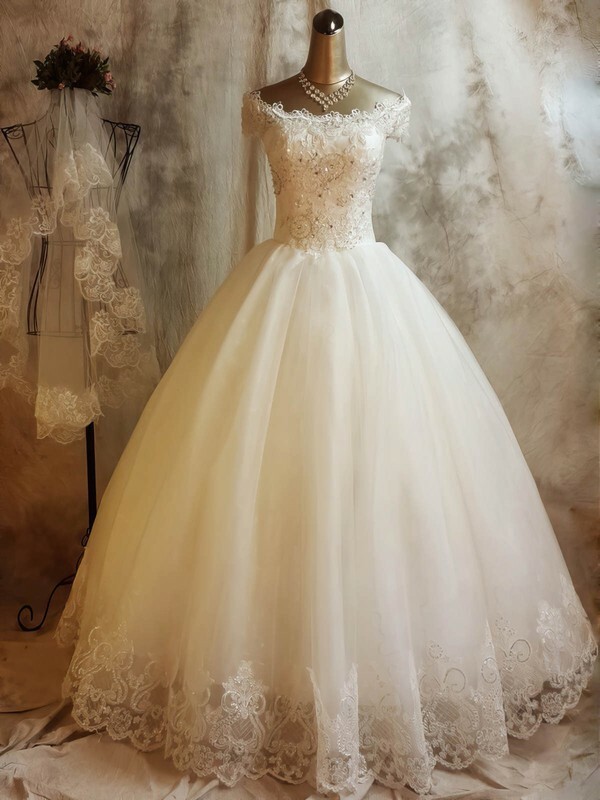 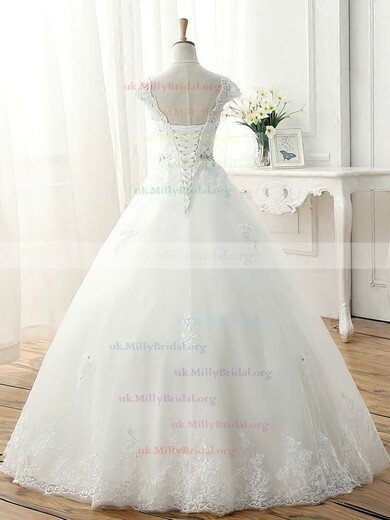 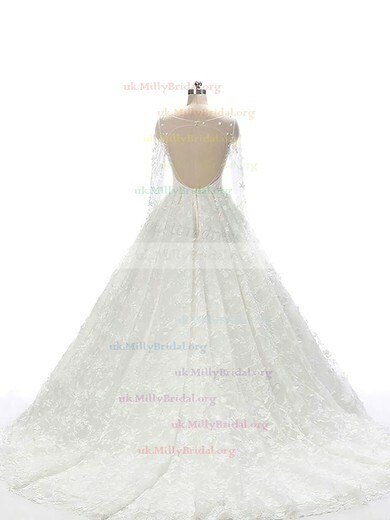 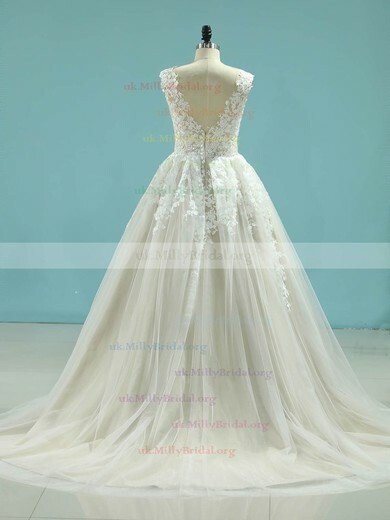 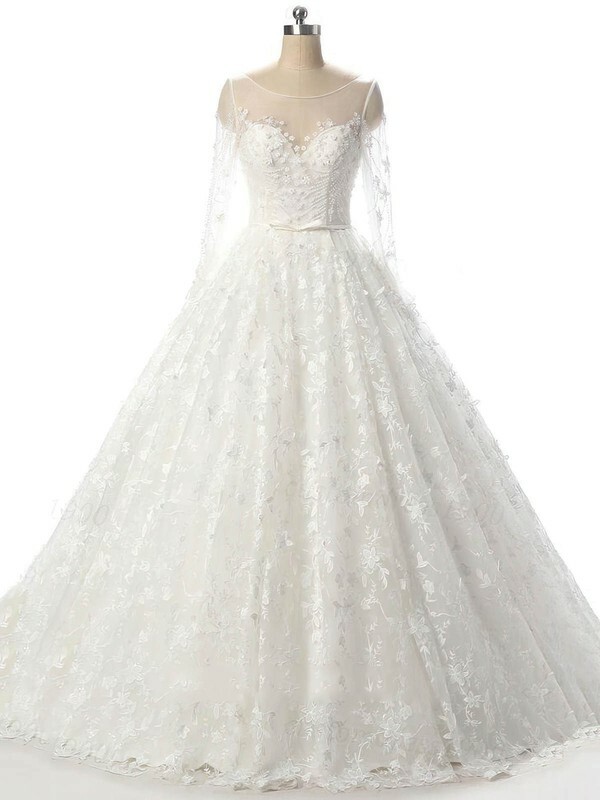 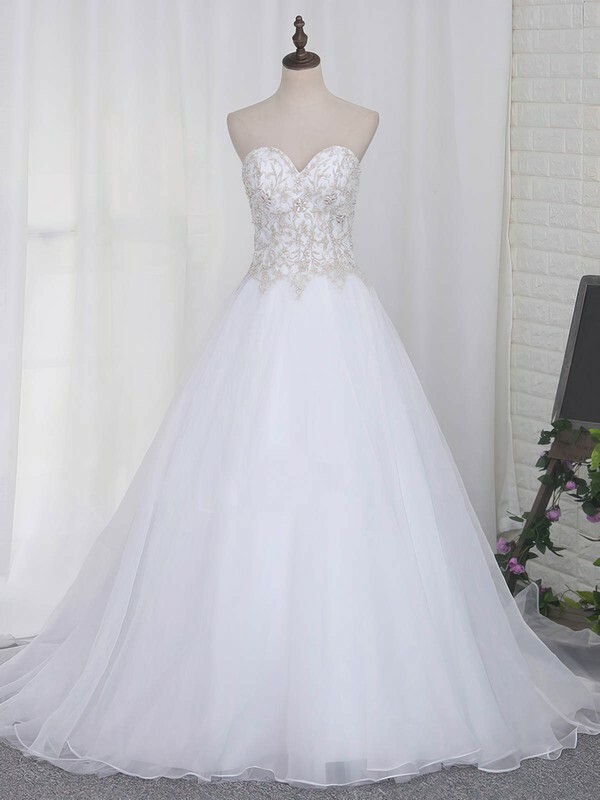 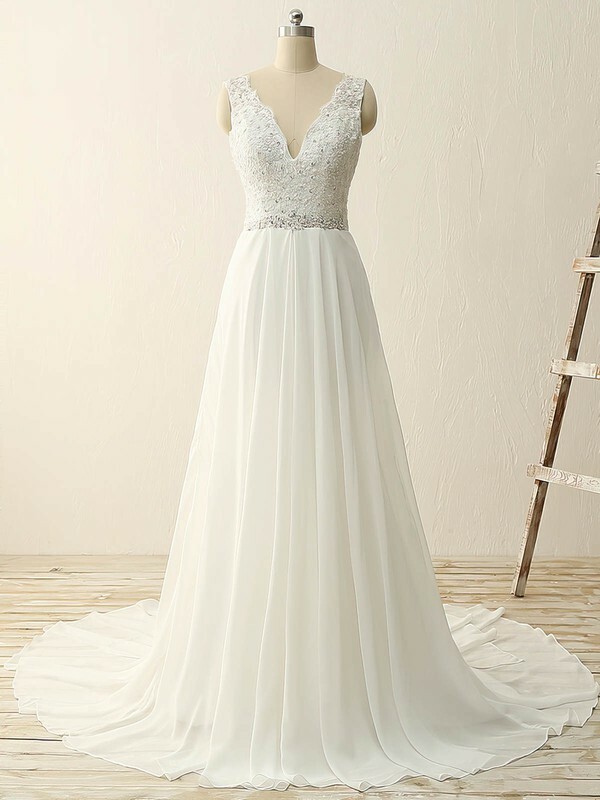 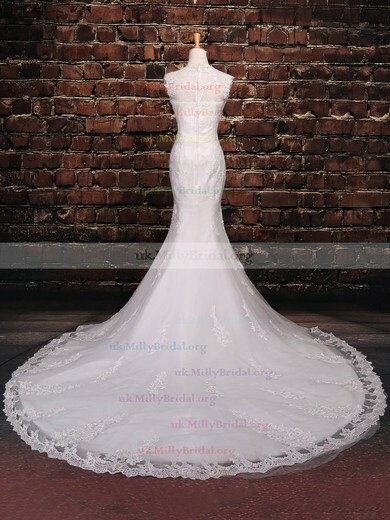 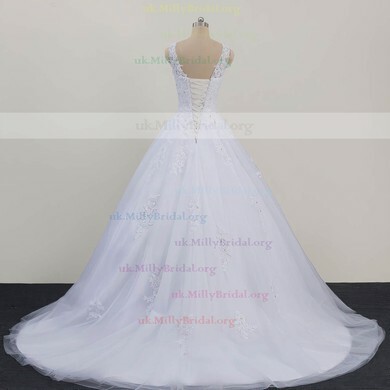 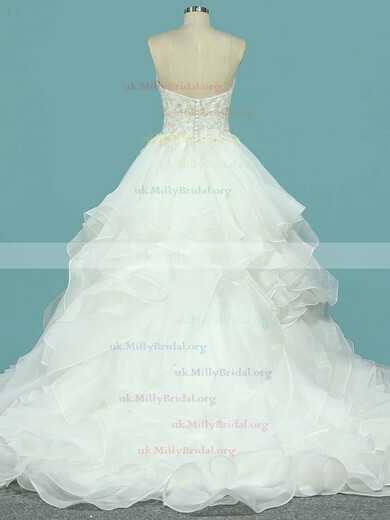 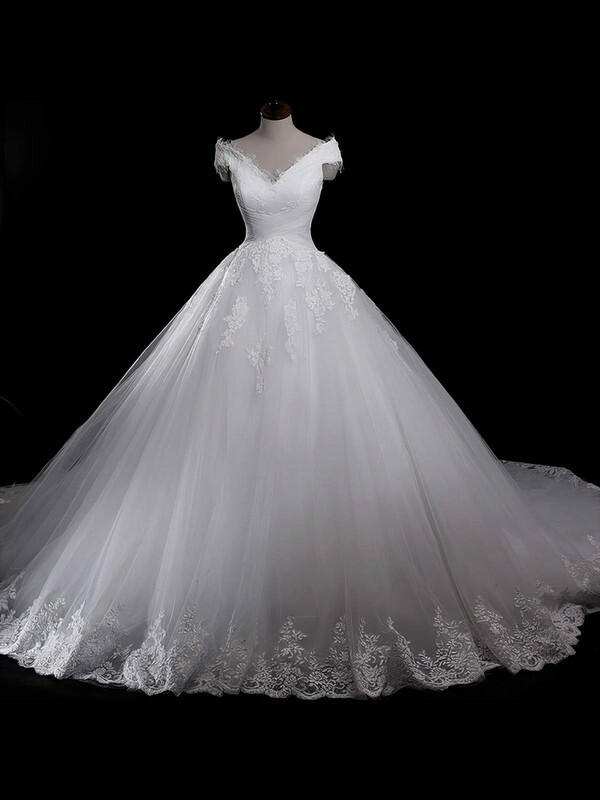 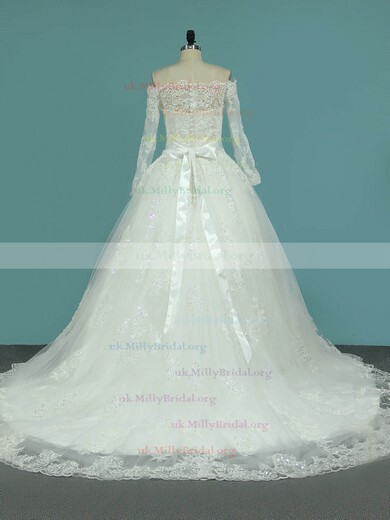 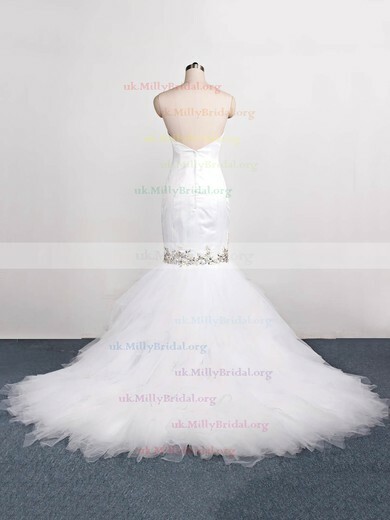 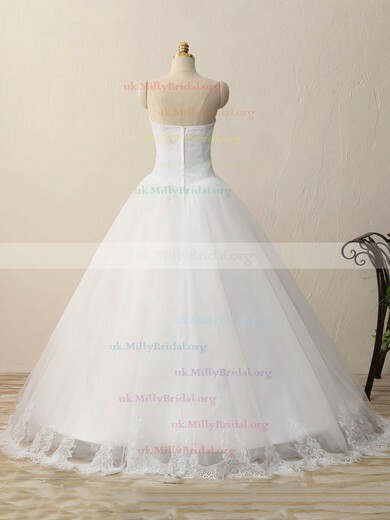 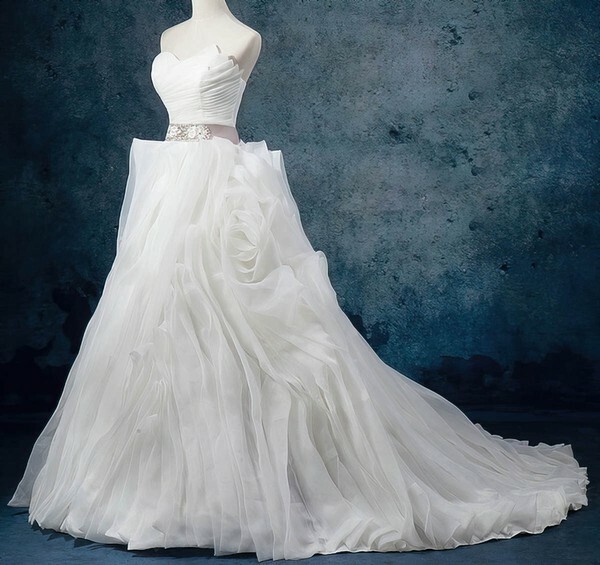 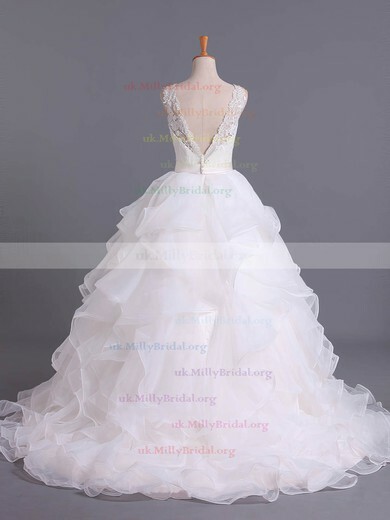 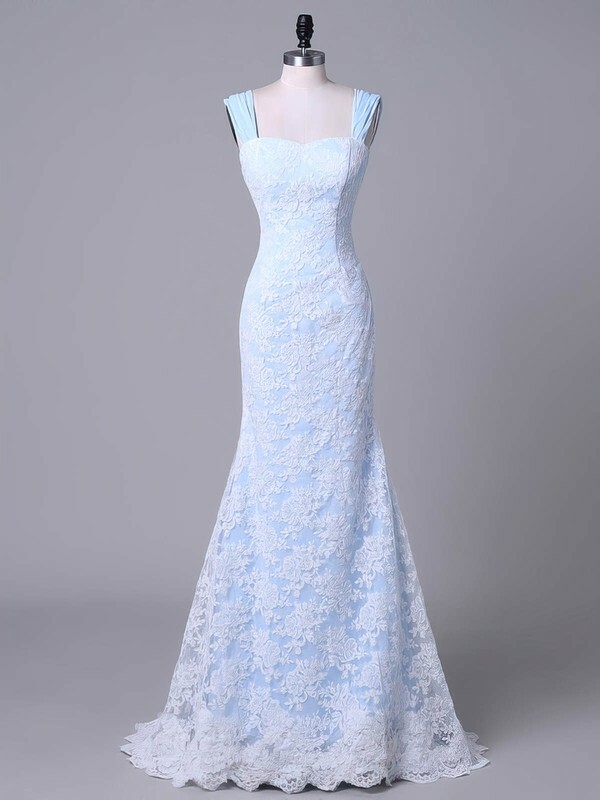 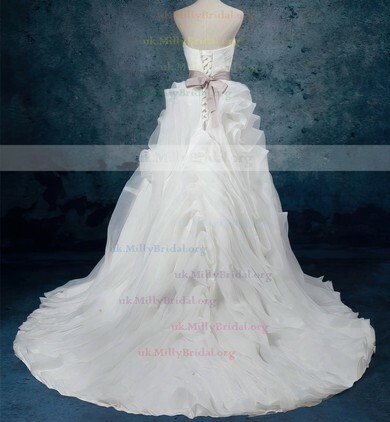 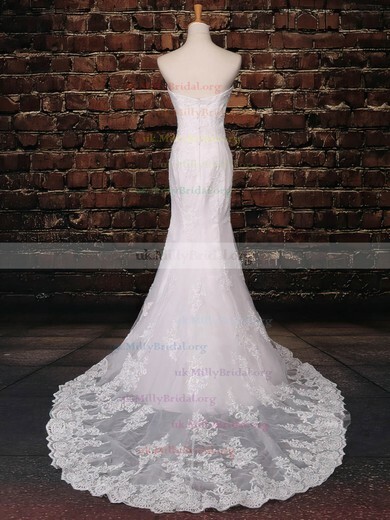 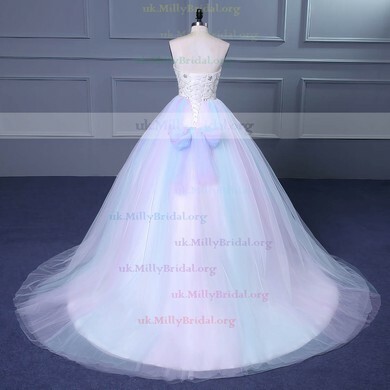 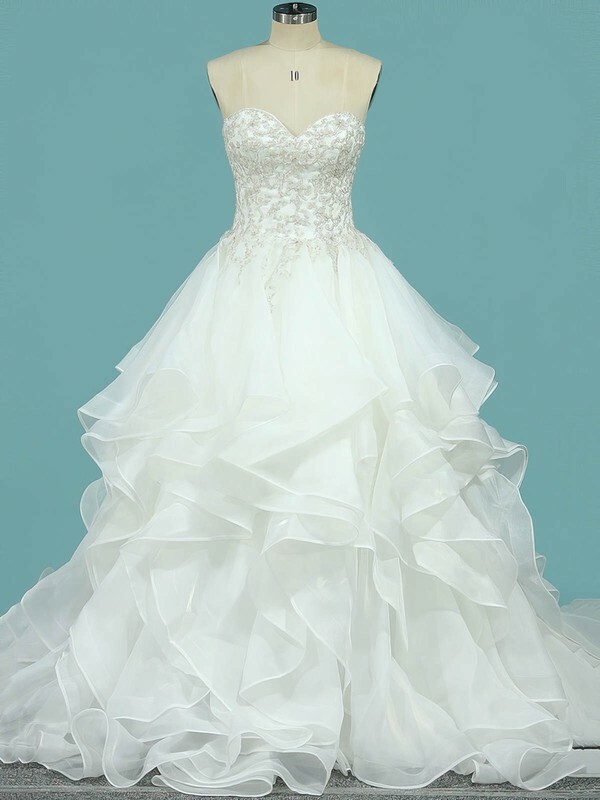 However, uk.millybridal.org has countless selections available online of cheap wedding dresses in good quality. 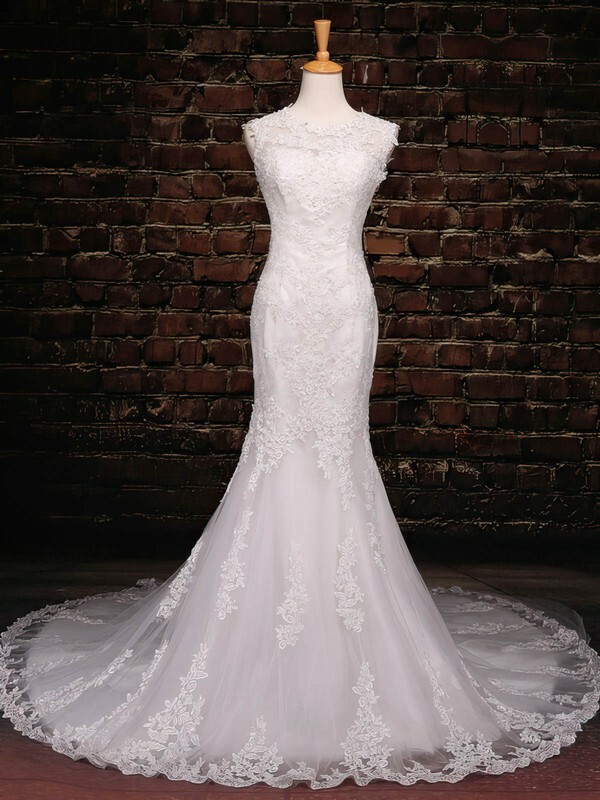 Browse our assortment of expertly crafted wedding dresses and find the perfect designer gown for less than £300.